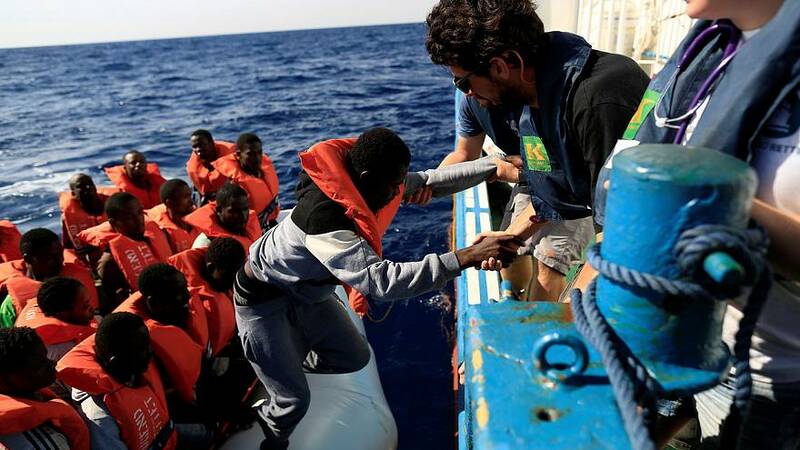 More then 10000 migrants were rescued in the least 2 days (03+04/10) in 72 different operation in the Sicily Channel. The ship Dattilo cp940 saved more then 1000 migrants on board of a boat and three rubber boat. While going to the port of Catania on board of Dattilo 3 children were born .They are in good health.